Most of us experience some form of the winter blues this time of year. Temperatures outside are cold. Days are shorter. Holidays aren’t always a happy time. The passing of a loved one, financial stress, and family disagreements all play a part. Seasonal Affective Disorder (SAD), however, is something more. “Accurately referred to as Major Depressive Disorder with Seasonal Patterns, it’s a serious form of depression found to be directly related to a lack of serotonin in the brain,” says Amie Allanson-Dundon, MS, Clinical Manager at St. Luke’s Behavioral Health Services. Serotonin impacts every part of our daily life. It helps our body with sleeping and digestion and is also associated with depression and anxiety. In the brain, it regulates happiness and our mood. “Aside from low levels of serotonin, patients with Seasonal Affective Disorder report an increase in appetite, weight gain, low energy, and previous episodes or patterns of feeling down. This is directly related to the low amount of sunlight our bodies absorb in the winter,” Allanson-Dundon explains. Thankfully, our skin has the ability to make vitamin D when we’re exposed to the sun. In turn, this helps to release neurotransmitters like dopamine and serotonin that affect the way we feel. Depending on where we live, the level of serotonin in our bodies changes with each season. In fact, a higher number of SAD cases are reported in populations farther from the equator. 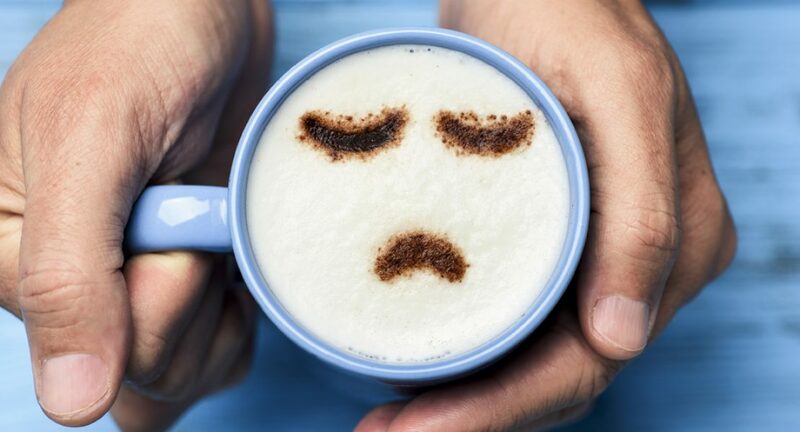 Above all, the one thing you absolutely must know about Seasonal Affective Disorder is that it can be properly assessed, diagnosed, and treated in a short period of time with the help of your family physician or a behavioral health professional. Amie Allanson-Dundon, MS, is a Certified Clinical Trauma Professional and Licensed Professional Counselor at St. Luke’s University Health Network.